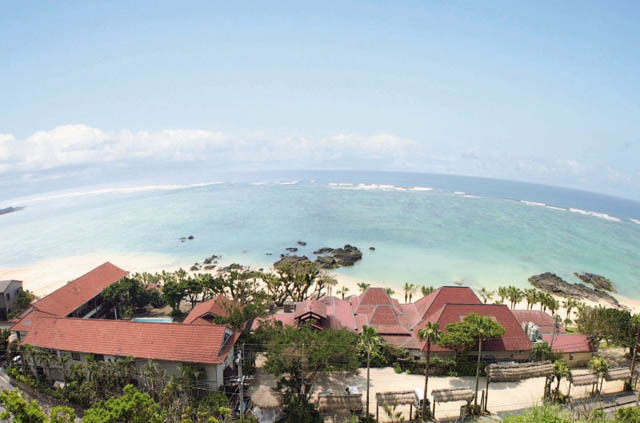 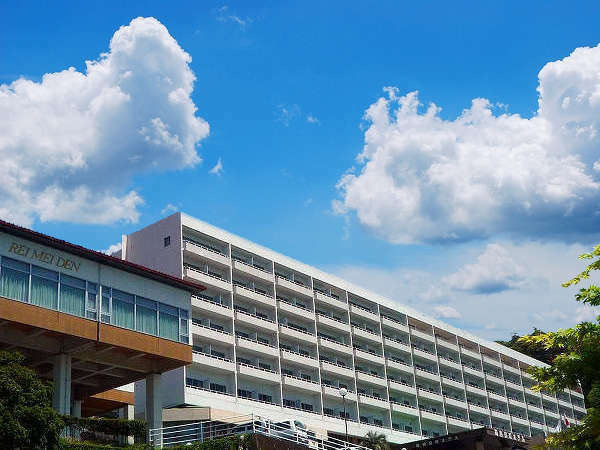 Kirishima Kokusai Hotel is located in the center of Kirishima National Park and surrounded by nature throughout the year. 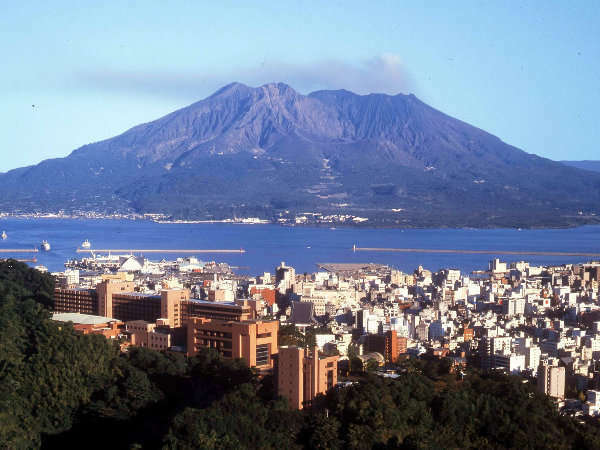 Guests can enjoy the view of the white steam rising up from the hot springs, and Sakurajima Island in Kinko Bay. 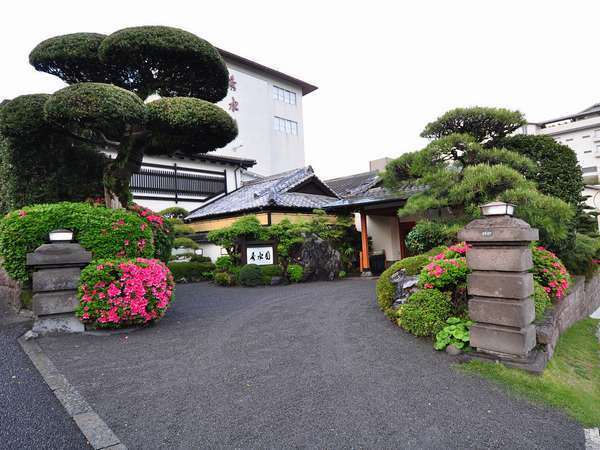 Daiwa Onsen Hotel welcomes the guest at the impression of refreshing and bright lobby. 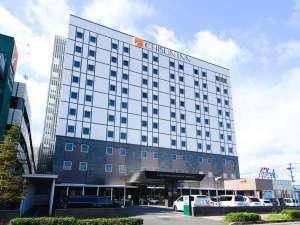 The hotel is comfortable space to both business and leisure traveler. 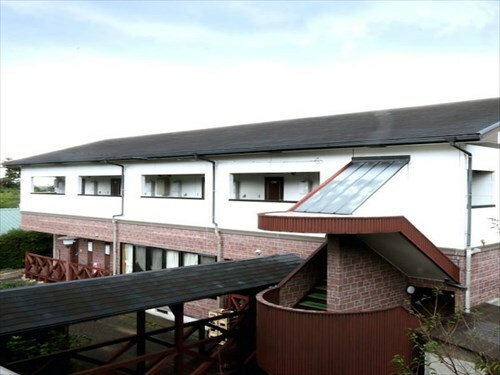 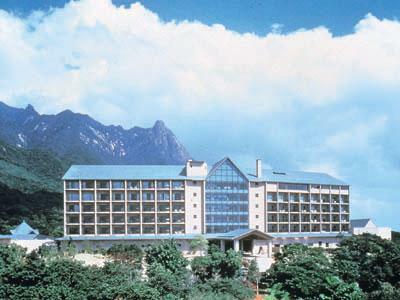 Please relax by the heartfelt services of the hotel and the latest facilities. 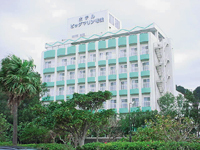 Hotel Big Marine Amami is situated right on the ocean and excellent location away from the busy business district and early morning noise of the cargo handling near the port. 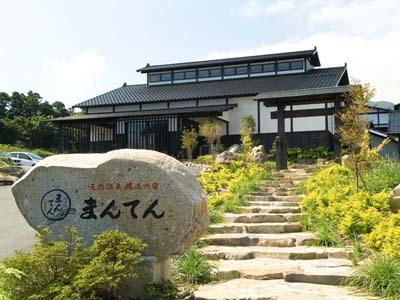 The menu boasts a wide variety of local, Japanese and Western cuisine. 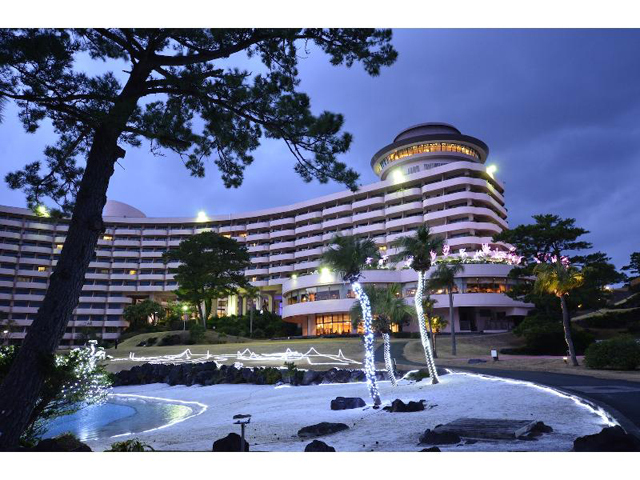 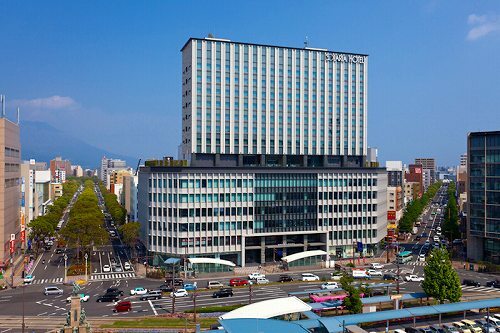 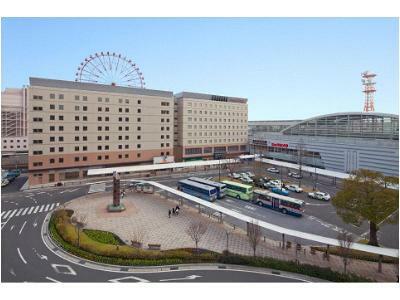 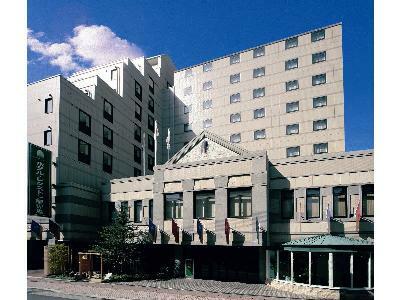 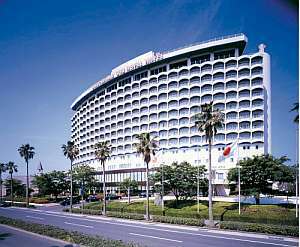 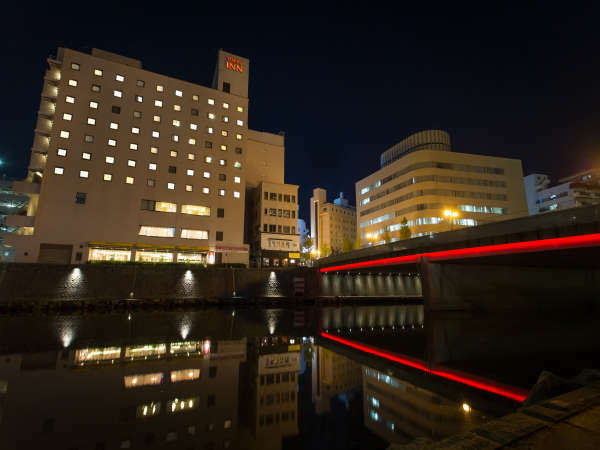 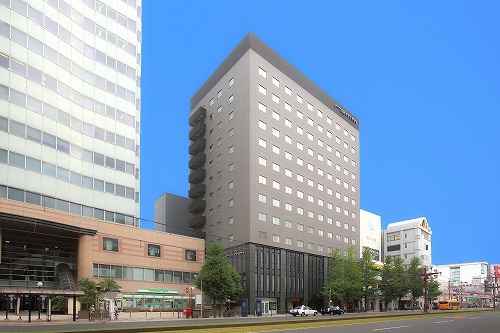 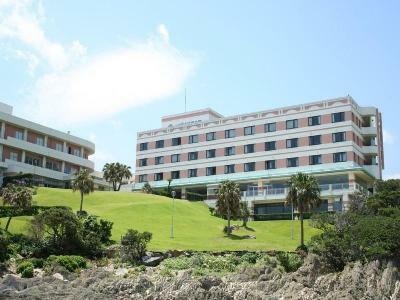 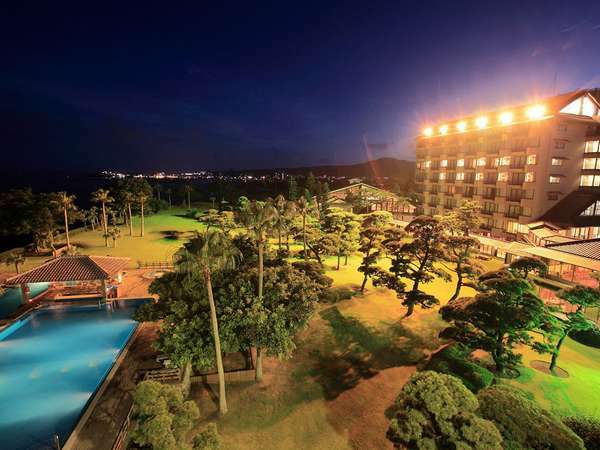 Kagoshima Sun Royal Hotel is located at opposite to the magnificent Sakura-Jima Volcano Mountain in the Kinko-wan Bay. 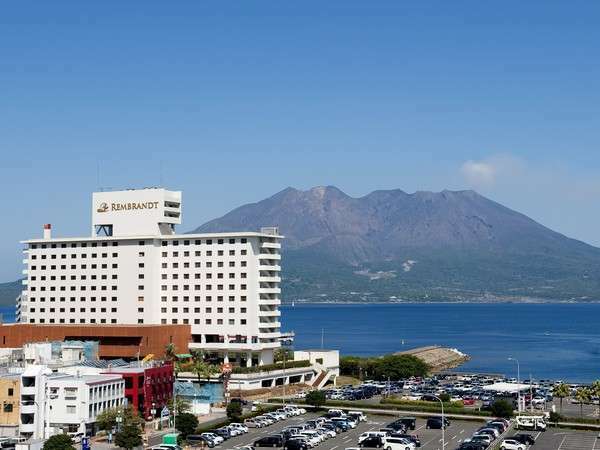 The hotel provides a fine view of Sakura-Jima Volcano changing its color like a rainbow from the guest rooms. 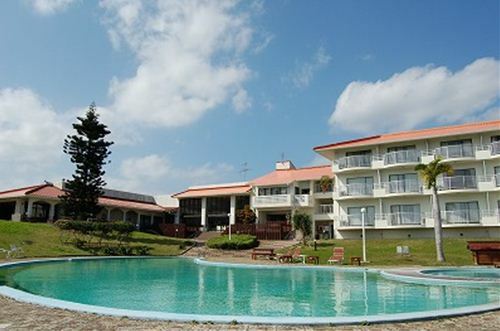 Pricia Resort is a Southern European-style resort hotel with blue and white colored cottages and rococo-style main building. 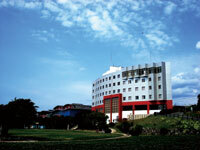 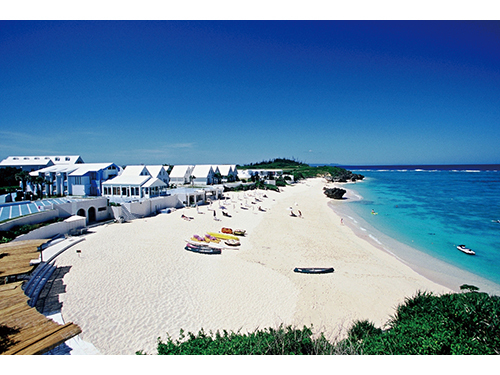 It is equipped with swimming pool and tennis court, and various water sports are able to enjoy. 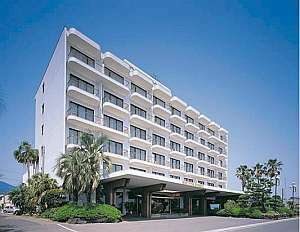 Hotel Coral Palms is faced to the Pacific Ocean and all rooms are ocean view. 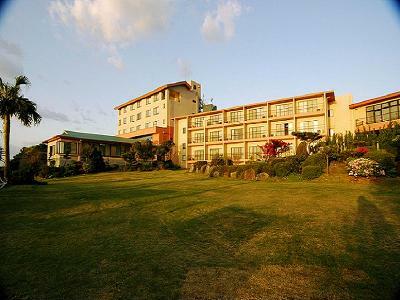 The Pacific Ocean is spread across the windows, and guest can enjoy scenery of the sunrise.